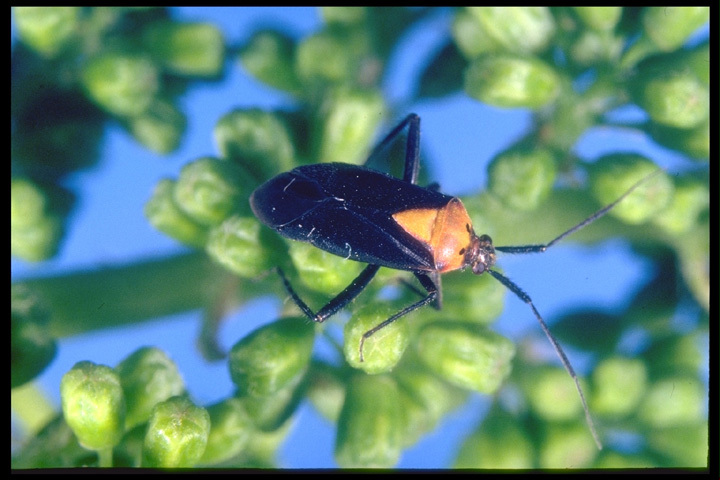 Secondary pest in the Finger Lakes region and the Lake Erie region. Can cause severe injury during bud swell. 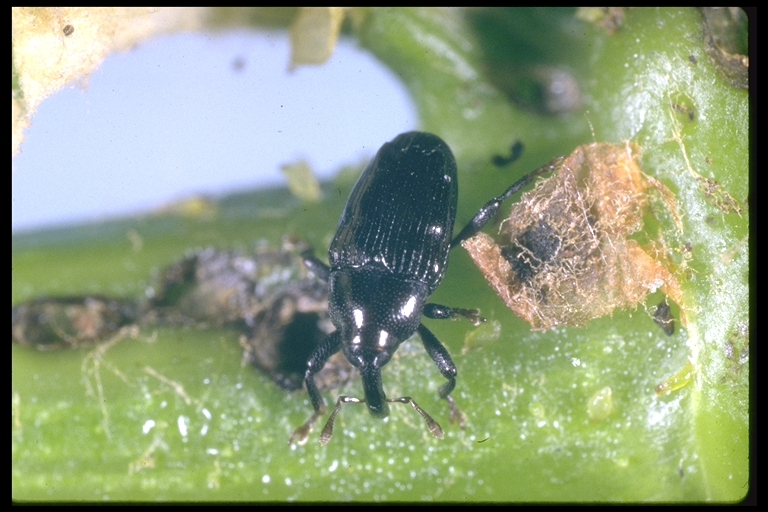 Primary pest in northeastern vineyards. Visit the NEWA model here. Hot, dry years encourage population growth. Damage primarily seen in vineyards near Keuka and Seneca Lakes in the Finger Lakes region. Has become more of an issue in the Lake Erie region in recent years. Feed on small grape buds. Scars are typically formed beyond the last grape cluster. Infested canes must be cut off and burned. Cannot overwinter in northern latitudes. Populations thrive in light, sandy soil. Aurore and Rougeon areas appear to be particularly susceptible.